Comments: The foliage of this perennial turns many colors, particularly mettalic blue, when it receives morning sunlight. 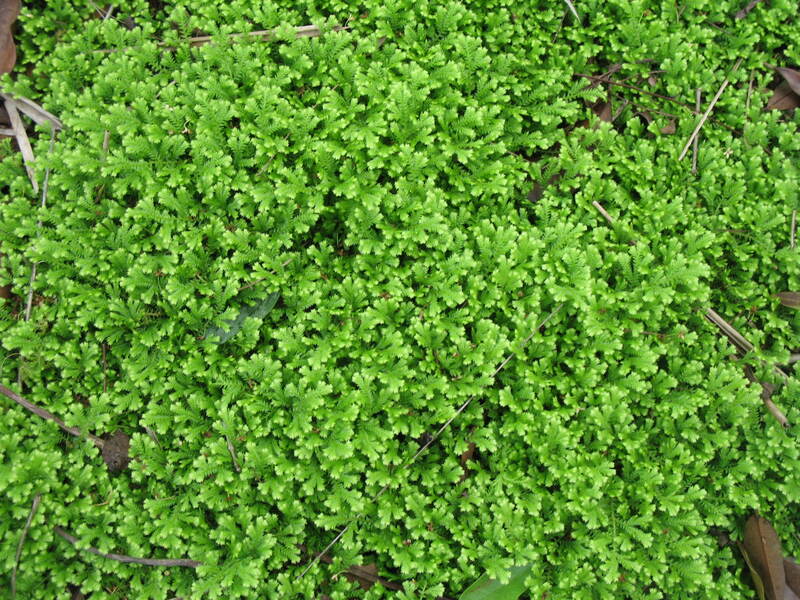 It grows as a creeping mat that covers the ground and is most effective in places where details are important. This plant cannot tolerate very dry soils. Provide soils that contain a generous amount of humus and place where the humidity is relatively high.